BurnAware Free is a set of useful disc burning utilities with beautiful and flexible interface. BurnAware Free is one of the most popular free CD, DVD, Blu-ray Disc burning software available for Windows. With BurnAware Free Portable, you can Burn Audio CDs, Data and DVD-Video discs, Create and burn ISO and CUE/BIN/IMG/DMG/NRG images and Copy discs to ISO images. 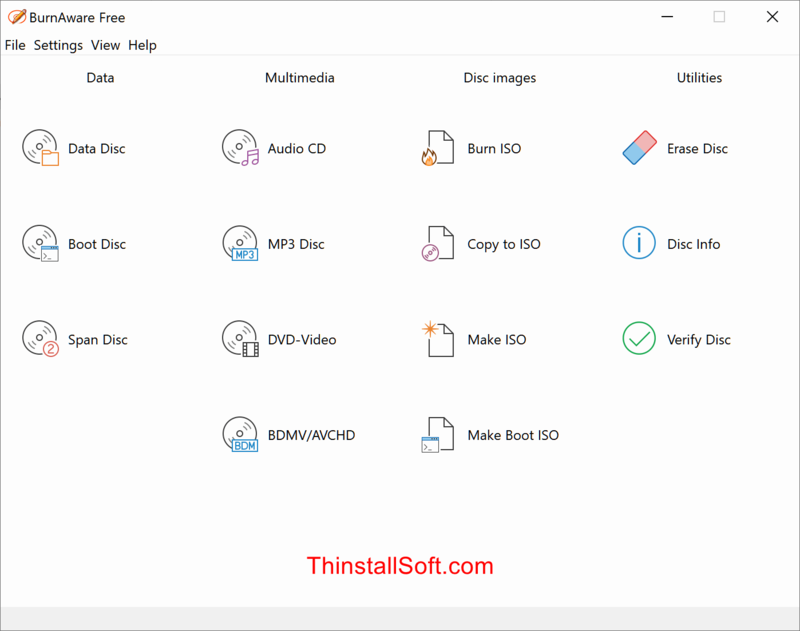 All features of the BurnAware Free include: Burn Data CD, Data DVD, UDF Bridge DVD, Boot Disc, Blu-ray Disc, Audio CD, MP3 Disc, DVD-Video, Burn Image, Make ISO, Make Boot ISO, Copy to Image, Erase Disc, Disc Info, Verify Disc. What's new in BurnAware Free 10.1? This entry was posted in DVD & Blu-ray and tagged blu-ray burning, burnaware, burnaware free, burnaware free portable, burnaware-portable, cd burning, dvd, dvd burning, iso. Bookmark the permalink.